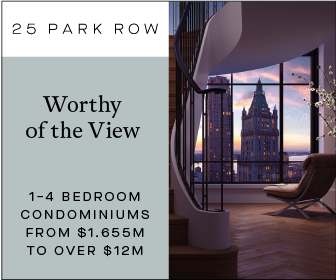 For the second time in 2018, YIMBY has a new look for Five World Trade Center. 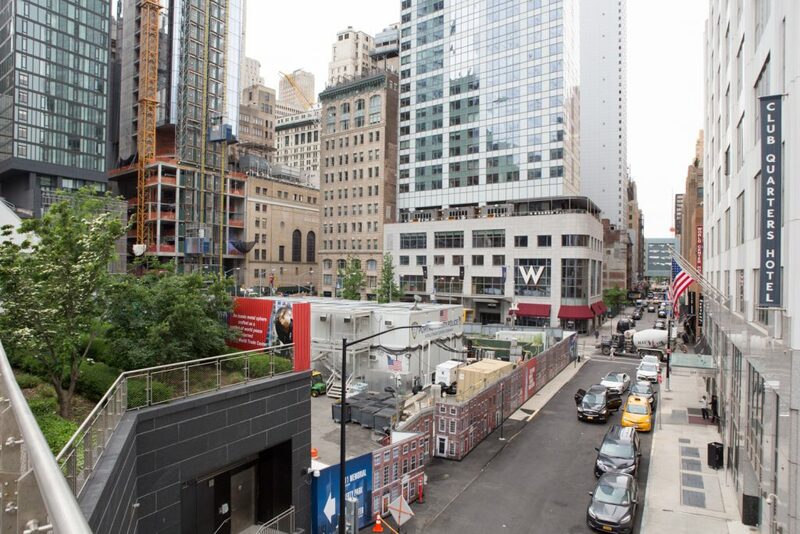 The latest rendering was found by a reader on the project’s fencing in the Financial District. 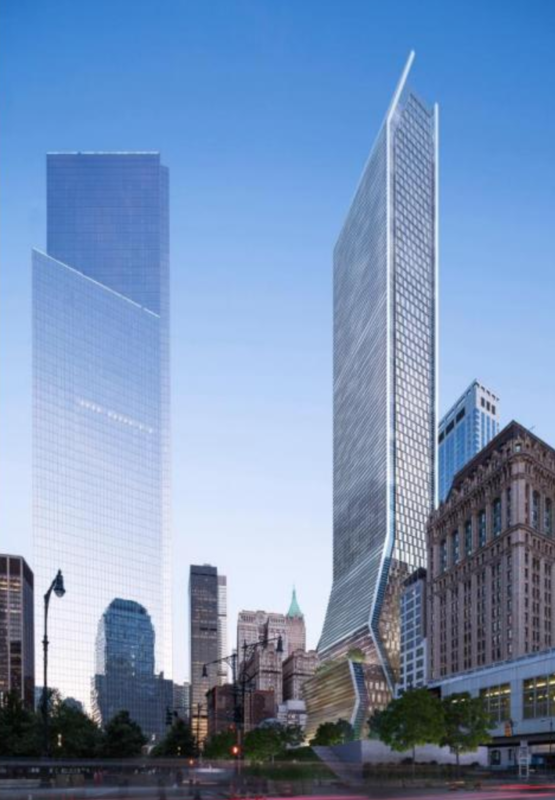 The image shows a glassy building with a triangular motif reminiscent of the David Childs-designed 1 WTC. The depiction is roughly 70 stories in height, which could indicate yet another supertall is planned for the area. Incredibly, the future for this potentially lucrative site seems bleak. 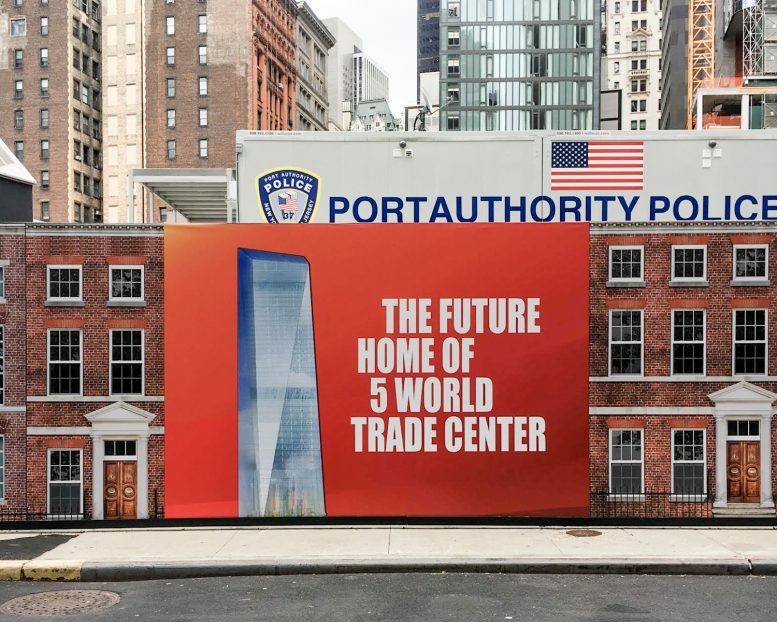 The Port Authority is not known for its momentum, and according to an individual within the Port Authority, “there are no building plans for a Tower 5 at this point.” This falls in line with a Reuters report from 2012, which stated that the organization has considered selling the site, given a fruitless search for anchor tenants. 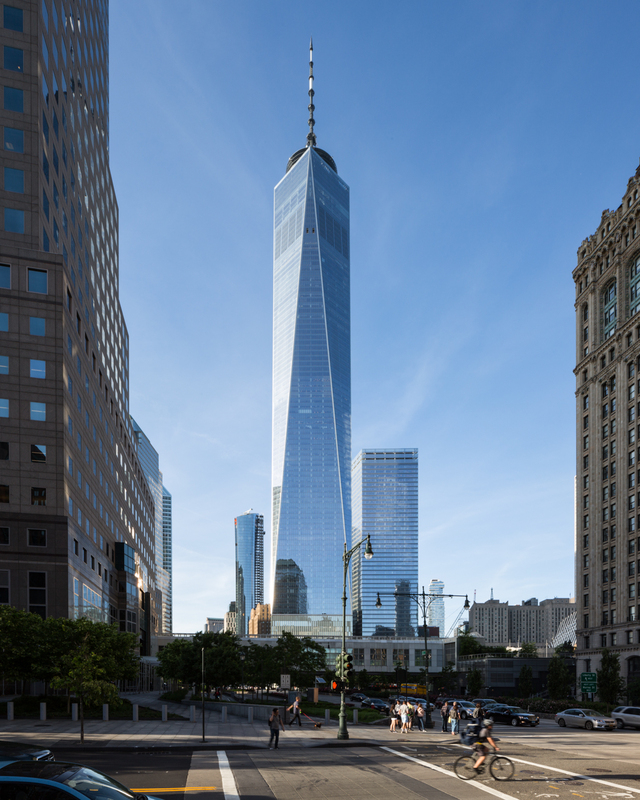 The glassy design could prove similar to the other Silverstein-developed edifices around the memorial, but the firm gave control of 5 WTC to the Port Authority as per a 2006 redevelopment agreement. This new rendering comes after YIMBY uncovered now-defunct plans showing a Chinese developer’s concept for a mixed-use supertall at the site, back in March. 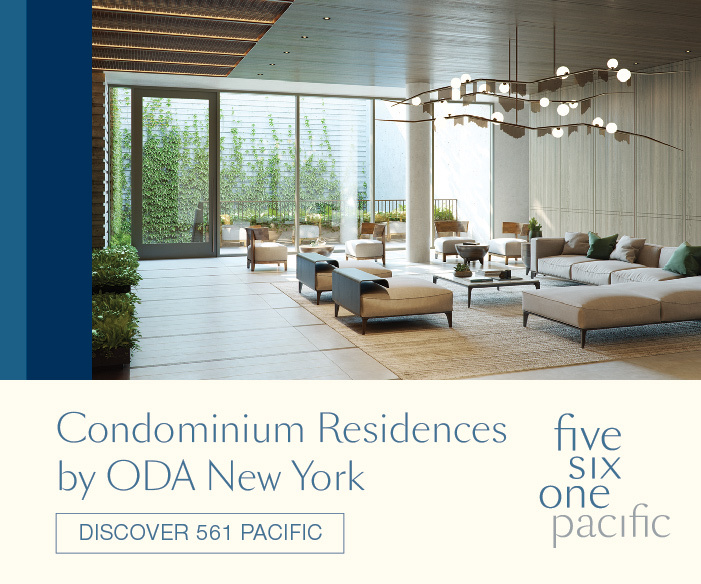 Site 5 is the only plot within the WTC complex that allows residential or hotel use. 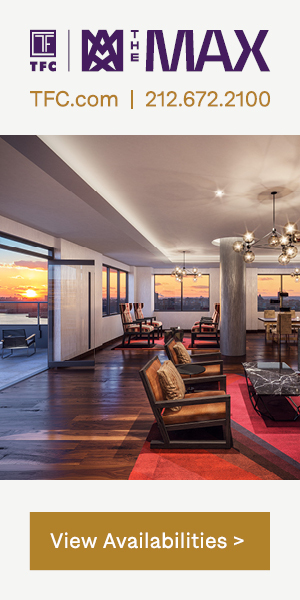 The most recent moribund proposal by Wanda Group featured a design by Kohn Pedersen Fox. 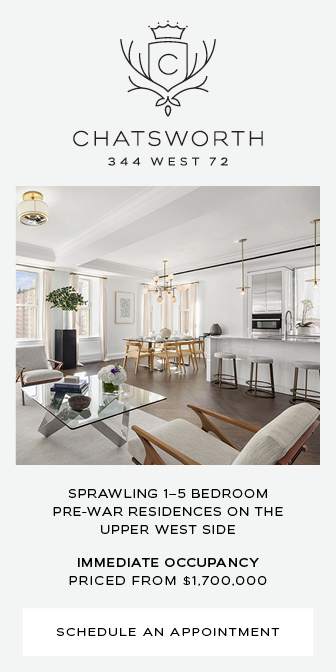 Construction would have added 1.4 million square feet to lower Manhattan, including 240 hotel rooms, 200,000 square feet of retail, and 850,000 square feet for condominiums on the higher floors. 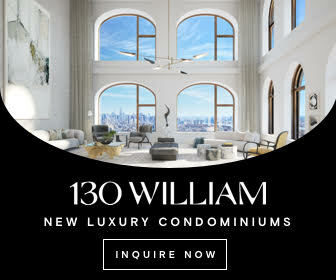 In related news, Larry Silverstein confirmed during the opening of 3 WTC that construction of 2 WTC is on hold until they can secure an anchor tenant. 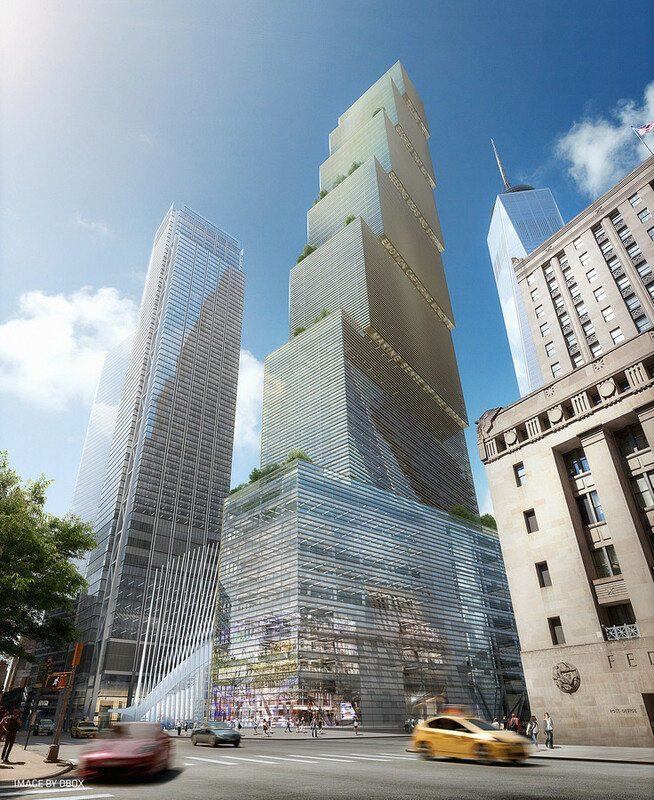 8 Comments on "New Renderings Appear for Supertall 5 World Trade Center"
For Pete’s sake! Get on with it! Please pardon me for using your space: Bad gone and best instead of the site. These are distinct designs. The rendering shown is also a KPF design, but a much older one from 2008. They should build 2 WTC as a condo building and be done with it. This design is way better than the one by KPF. It matches the other Trade Center buildings quite well. the financing. It was the only house of worship destroyed 9/11. To leave an abandoned, vacant and half finished structure there is an affront to the memory of the innocents slaughtered there. It must be rebuilt. First- @Michael Burke: Agreed! Considering the billions spent already, the few million that St. Nicholas needs for completion is small change. Let’s just get it done. 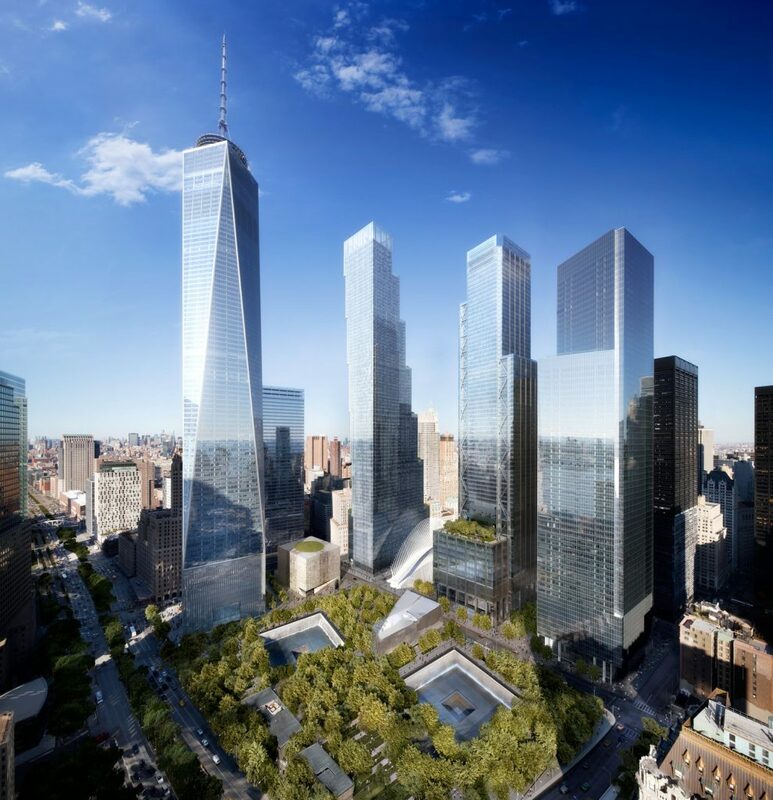 Second, that design for 2 WTC is just horrendous. I hope whenever Two goes up, the anchor tenant is able to get the original Norman Foster design back. Third, considering the trouble in getting an anchor for 2 WTC, why is anyone looking at a 5 WTC? Make Two a hotel/office building and make the site of 5 into a small park.